An award winning sound designer and the Creative Director of Dead on Sound. His early passion for music and sound inspired Ryan to study a Bachelor of Fine Art with a specialisation in immersive environments, sound art and conceptual sound design at RMIT. With over ten years experience, Ryan has Worked on and overseen a range of projects from TVC’s, Branded content, VR (360 Video and game), Radio and all the way to feature films, it’s his lifelong passion for sound which allows him to create standout soundtracks for any project he undertakes. With a background in sound arts, Adam Hunt brings a unique approach to his sound practice. He combines both an artistic intuitive approach and a rigorous methodology to create rich and diverse sound designs. 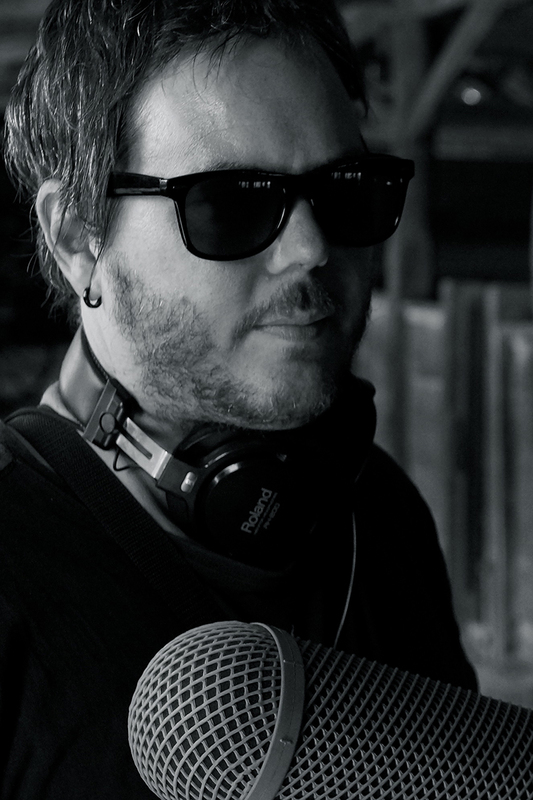 Working on a wide breadth of projects such as feature films Underground: Julian Assange story & Kath and Kim, shorter works Nickelodeon & Patricia Piccinini, and commercial projects like Uber and Optus, Adam is able to realise the vision and ideas of his client and bring them to life through sound. He is actively involved in the arts community in Melbourne, working closely with many creatives and businesses. He formed his practice learning from masters in their field Darrin Verhagen, Francois Tetaz, Craig Carter and Paul Pirola. 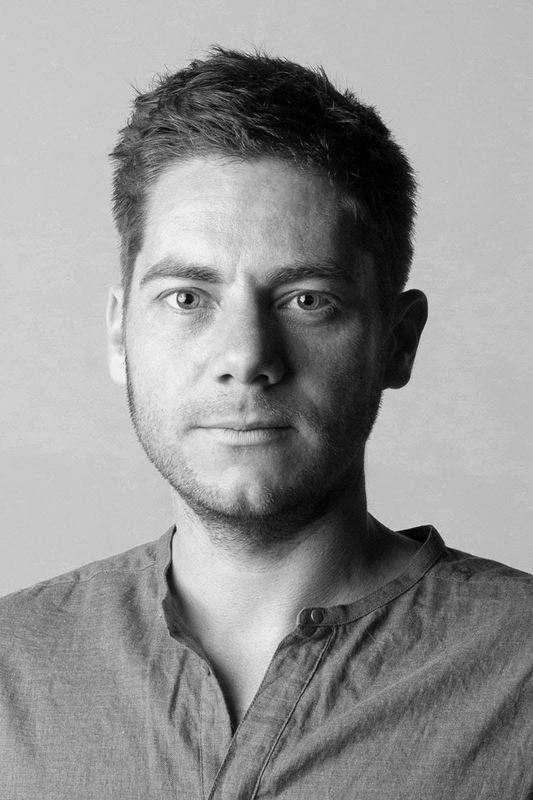 He was previously awarded the Harold Mitchell Fellowship, operates a foley recording studio, presents multi-sensory immersive art installations and is a lecturer of sound design at RMIT. Talia Raso is an audio professional, enthralled by the effects of audio-visual cohesion in multi-sensory experiences. She has been working in audio engineering and production capacities since 2012, and trained under ARIA Nominated music producers Sam Lowe (Sam Lowe Sound) and Stephen Mowat (Matik). In 2017 she completed a Bachelor of Design at RMIT, majoring in Sound Design and the psychophysiological effects of multi-sensory Experiences. After an Internship with Dead on Sound she has now joined the team and brings her attention to detail and creative input to every project. 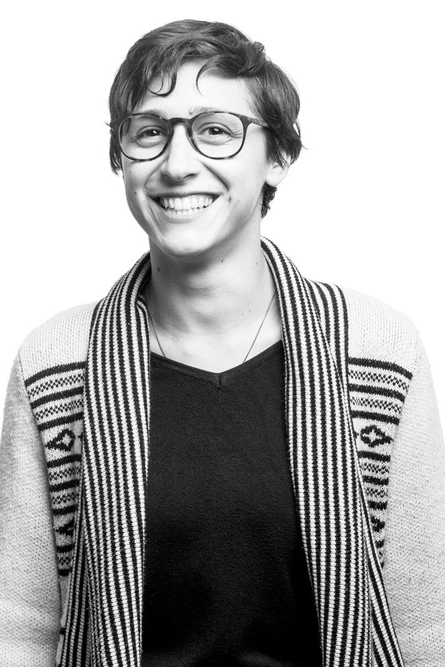 Talia has worked on feature and short films, animations, virtual reality games and corporate campaigns for Cancer Council Australia, Breville, Dulux, Optus, and T2 to name a few. 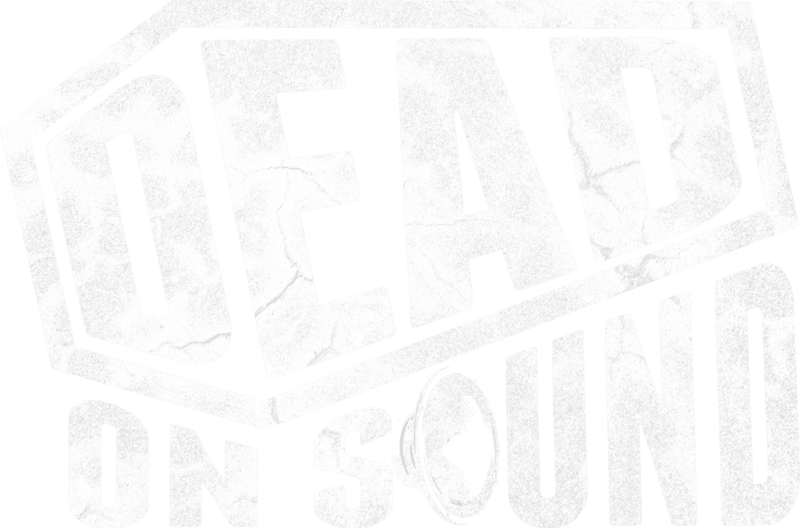 © 2017 Dead on Sound. All Rights Reserved.